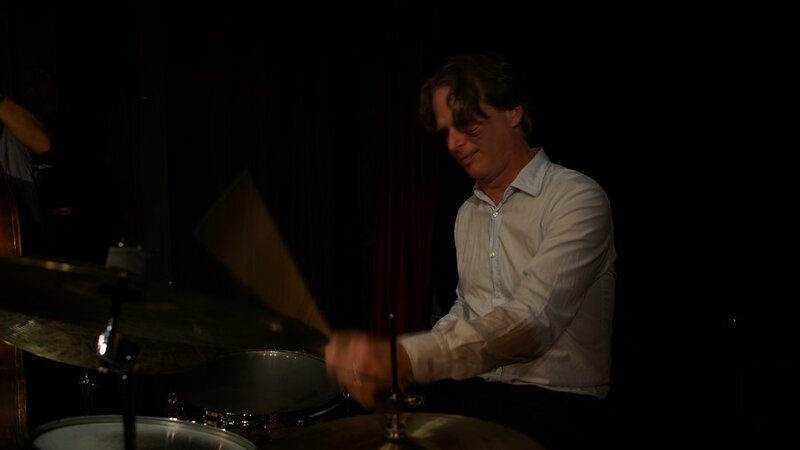 3 Days in Winter – Jon Miller Quartet CD ReviewThe Jon Miller Quartet Releases "Orchidology"
Jazz trained drummer with experience in small group and big band Jazz and many other styles including Rock/Funk/Pop, Blues, Pit Orchestra work. I also have many years teaching experience with many of my students going on to post secondary studies and playing careers. Student of Alan Dawson, Marvin "Smitty" Smith, Louis Williamson and Barry Elmes.